Candidates for the November 2014 elections were given the opportunity to respond to a few questions relating to autism. 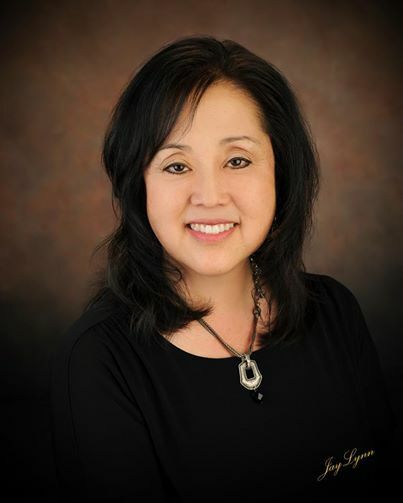 The following responses are from Jani Iwamoto, candidate for Utah Senate District 4. I was very pleased to see the passage of SB57 during the 2014 legislative session. Please note that I have not read the entire bill. With regard to supporting renewal or expansion of SB 57 - if it is determined that it makes sense to expand, I would support it. I am not always a fan of sunset clauses for legislation. Good legislation can always be made better and that’s what I would propose for SB57 (rather than the possibility of having it expire), complete with an economic impact statement. Those of us with elderly family members are concerned about wandering. We have available and affordable technology and I would support legislation to make that technology available. I would support a pilot program on any one or more things to see if they work – if they work, then I would support having the pilot program become a regular program. And, yes, I would support efforts to better understand the extent of the wandering problem and promote training for emergency personnel, among other things. have allocated resources. In general, Utah can do better to make sure our class sizes are reasonable and our teachers are paid a fair wage. I am supportive of Special Ed services, such as those at Carmen B. Pingree Center for Children with Autism. Also, with the involvement of parents and teachers, if a child can be mainstreamed, I feel that child deserves to be mainstreamed – to be in a classroom and to have the benefits of socialization with other children. and families) to have their children receive those benefits as well. Yes, I would support housing and employment opportunities for individuals with autism. Waiting lists are a sure sign of system failure. If we are able to properly care for more than 70% of the needs, that means we have a road map to address the other 30%.